The Netsync Store is your local solution if your computer isn’t running the way it should. We offer a variety of Computer Repair Services from virus removal to hardware installation. 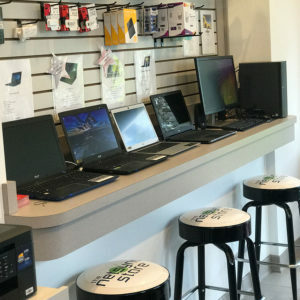 If you’re in the market for a new computer, stop in to see our variety of available computers and laptops. We also offer custom built computers for customers who need more than what a prebuilt system can offer. The Netsync Store offers a wide variety of computers for sale from names you know and trust. We also offer custom builds, for customers who need something more than a standard pre-built PC or Laptop. If you need computer accessories, The Netsync store is the place to go. We offer flash drives, routers and more. Need help setting up a new system? Need a virus or spyware removed? Our team of highly-trained IT experts can help. We are a local company with trained and certified technicians that does all our work in house. 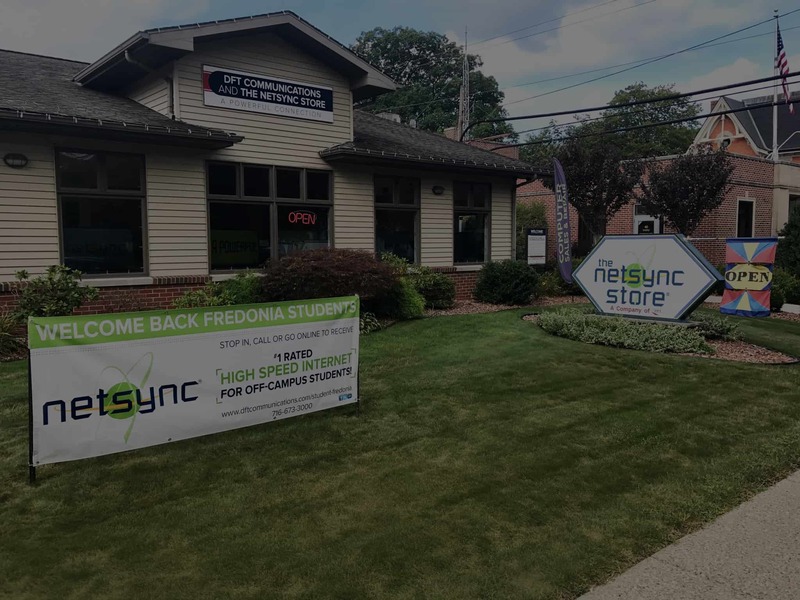 From basic services like cleaning out your computer with an anti-static vacuum, to installing hardware and software, stop by The Netsync Store today for all your computer repair needs. !